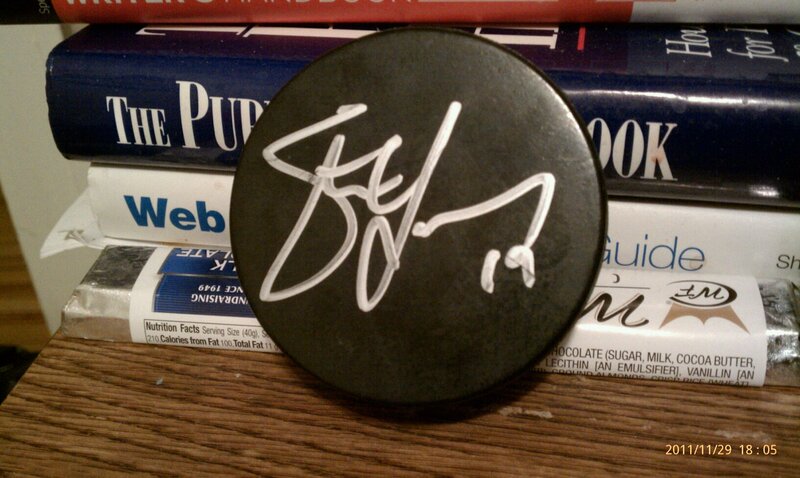 Over the Boards by Jamie Favreau | Detroit Red Wings, Life, Social Media and anything intriguing! 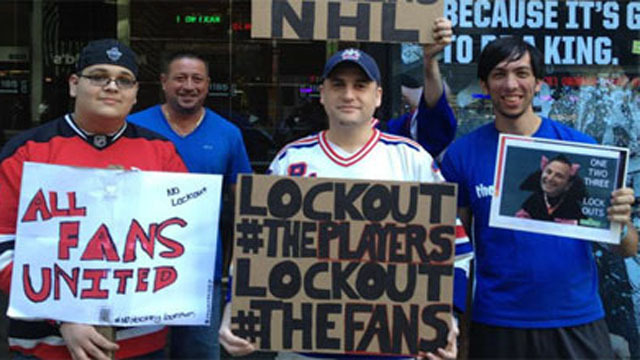 The No HOCKEY LEAGUE lockout is in its second month and needless to say the fans are beyond frustrated. The combination of lack of movement and the stubbornness of NHL and the NHLPA is not winning anyone over. The league makes more revenue than most industries could dream of and yet they struggle to sign a CBA without whining or crying bankrupt. If they were any other industry the teams who were not successful would be contracted or moved. This is not the NHL way and does not seem to be happening soon enough. The players don’t want to fight over less jobs so they would probably be against contraction but it is needed. What both sides do not understand is what they are doing to the ecosystem around their precious game and all the die hard fans like me who are really disgusted. 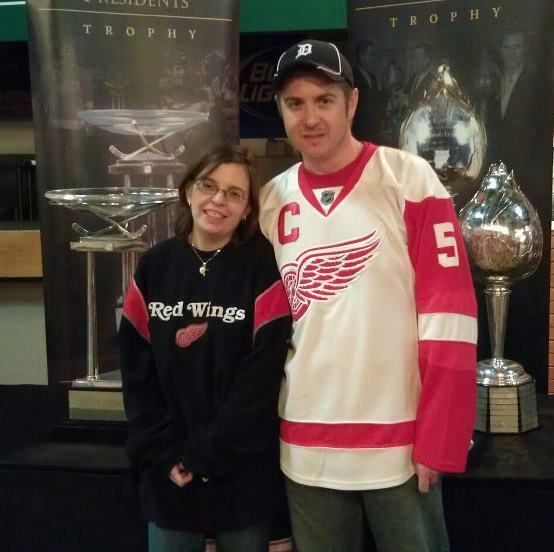 I am a die hard fan who attends all the Red Wings events, met my boyfriend via a Facebook Red Wings group and have very many good friends that I have known for a very long time because of the team. 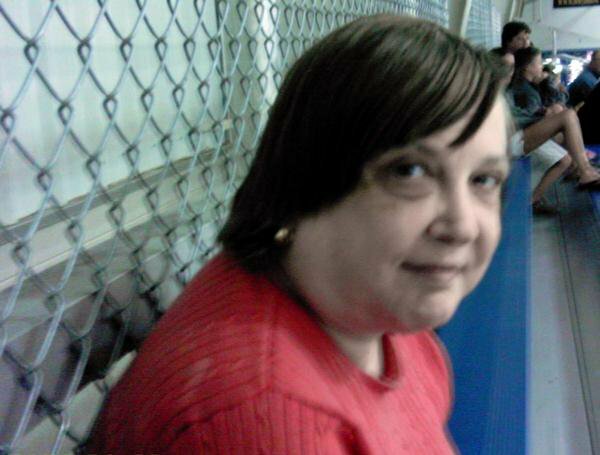 I am also an ARENA staff worker who has only had two events in the month of November instead of 11. 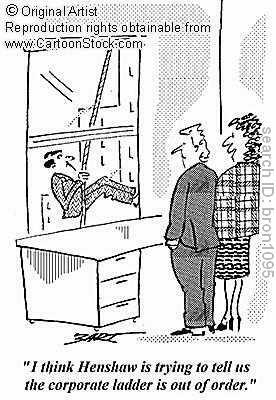 I used to have this job as my only source of income. There are a lot of people who are being left out of this equation and I often wonder why I stay. I stay for the love of the game and the season ticket holders I have met and the community surrounding the game. But if I were to get a full time job with health care benefits and other perks I would rethink my job. This job is a supplemental income because it does not pay enough to live off of on its own. There are a lot of seniors who work in these arenas who work there to supplement their fixed income and some people just need the extra money. The camera crew and other people in the media are also suffering through this. Some of them this is their main event to record and produce and if they lack events they lack income. They might record and produce some basketball but with half the events per week. It is hard to survive doing what you love. We are NOT millionaires or billionaires and WE ARE NOT part of this fight. We are the casualties of this WAR of GREED that is not talked about. 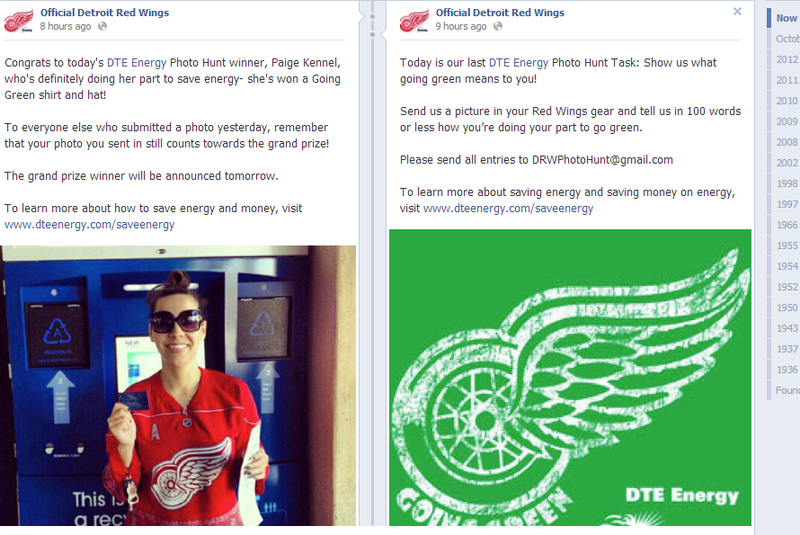 The league on social media is still making money off of sponsorship even though they have no season. So they are ignoring the elephant in the room. Do I think they care? 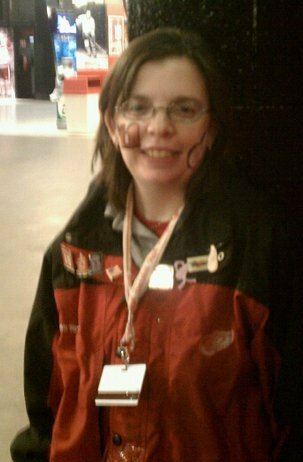 The Fan of the Day keeps trucking on the Red Wings Facebook page and now they have photo contests to keep fans entertained which are brought you by sponsors. Both sides should NOT talk to the press until something is signed. Seriously. NO one cares and the longer this goes on even less people will care. I am working really hard to eliminate the words NHL and NHLPA from my vocabulary. You have a passionate fan base and you are abusing them by taking their season ticket holder money and holding it hostage as long as you can. That in itself should be illegal because they are pushing a product that doesn’t exist. 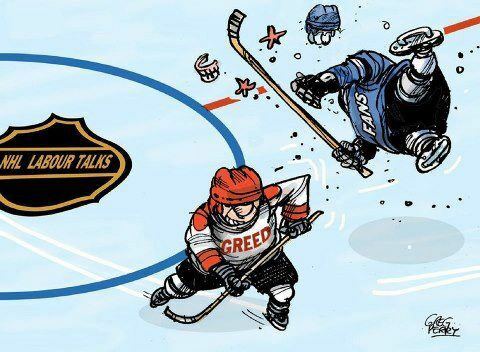 Until the NHL and NHLPA act like grown men who are willing to negotiate than they should just shut up. They are not considering the fans at all in this especially they are screwing with their loyal fan base. Not to mention the sponsors who paid good money for a product that doesn’t exist. In Detroit, they sold the Winter Classic tickets and are waiting a month to get everyone their money back? Really? They have been sitting on that money since July? People have normal incomes and are not over the top with the money it isn’t like EVERYONE of those season ticket holders could afford the luxury of NOT selling some of their tickets to get their money back. They need to stop thinking about themselves because they might NOT have a revenue stream they are fighting over this time. No one will want to watch. What Role Does Technology Play for You? 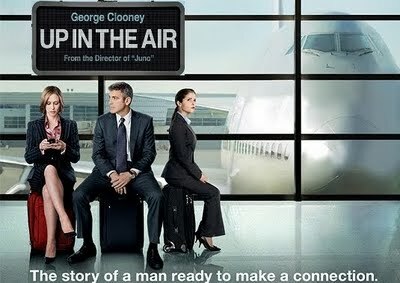 In the movie “Up in the Air” George Clooney’s character Ryan Bingham is constantly on a plane. He is trying to earn 10M sky miles for being a prestigious frequent flier. He is avoiding his family, not creating friends and basically living in isolation. He downsizes companies for a living. In one of the talks he gave to a person he was firing was, “Kids love athletes because they follow their dreams.” It is hard to believe this life was the life he dreamed of as a kid. What is technology doing for us today? Are we basically using it to have contact with the people we want or to avoid contact all together? Ryan Bingham is stuck in his ways. He loves the air and when he goes back to his apartment there isn’t any color. It is sterile and less decorated than the places he visits. It isn’t home by any means. But when he discovers what true happiness is he decides to go after it. SPOILER ALERT: He is thrown a loop because the woman he is interested in is married with two kids. 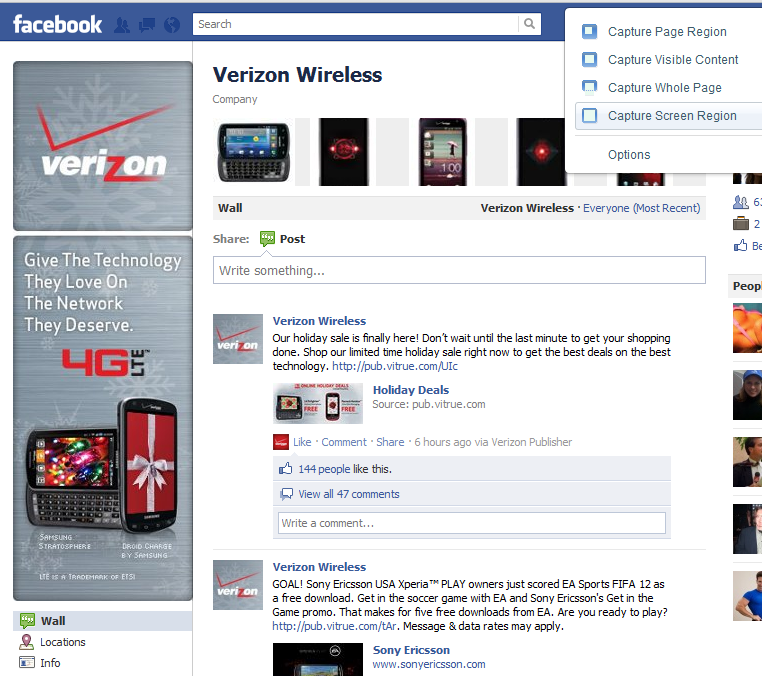 With Skype available and all the social networks. One of his quotes in the movie was, “I don’t think a Myspace page requires you to rewire an entire company up in the air.” Which has me thinking? 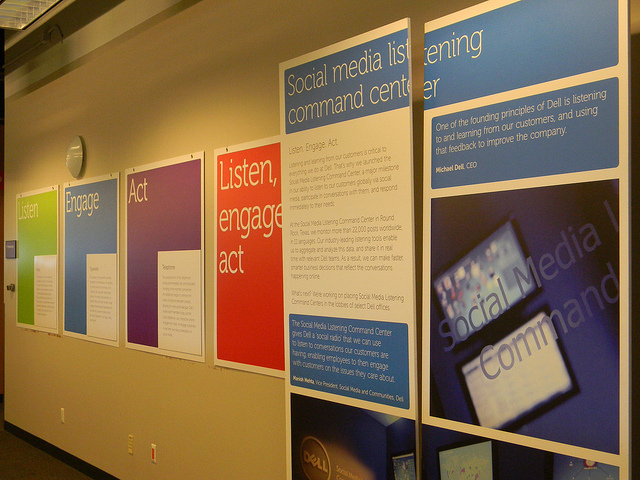 With social media and companies adapting. Skype could be used to seriously alter someone’s life. Will there be the one on one contact which we used to have before we became hyper connected? Do you use technology as an escape? Do you use it to weed out people you don’t want in your life? Do you hide behind it? Is it part of your dreams or are you just along for the ride?